As professional copywriters in Sheffield, we produce high quality marketing, advertising and sales copy for businesses looking to stand out from the crowd. Whether you need content for your website, blog, or promotional material, we will make sure that your copy demands attention, is interesting to read, and persuades your customers to buy. 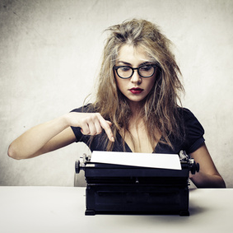 If you need content writing, we can help. We love writing – everything from website content, blogs, newsletters and articles, to SEO optimised articles, promotional writing and sales copy. We provide the full range of content writing services. Our professional copy writing services will help you to develop your online and offline presence, whatever the sector, size or budget of your business. We work with our customers to provide all the writing services they need on an as-required basis. They just give us the brief, and we provide them with the highest quality copy writing. We even publish it for them if they need us to! 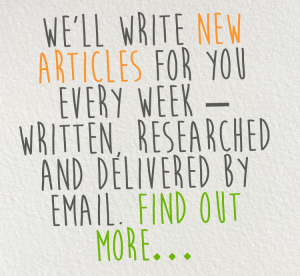 We specialise in writing articles for publication, both in print and online. We are also very experienced in writing search engine optimised copy (SEO copy writing).